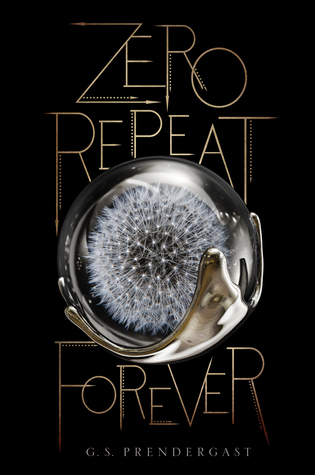 [My Top] Anticipated Novels for 2015!! As always, no particular order! This book is about crime and mafia families and oh my god. I love love love crime novels and also there's a whole starcrossed lovers aspect as the two main characters are from opposing crime families. I can't wait for this one. Seriously. I adore V.E. 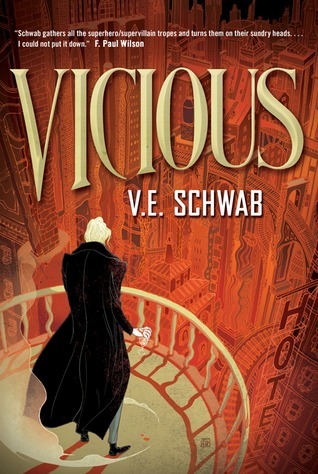 Schwab's novels so much and this one is set in a fantasy world. You know how I feel about fantasies okay. I also got to read the chapter sampler for this and let me just tell you, it's pretty fan freaking tastic so far. Also, look at that cover! Does this one really need any explanation? S.J. 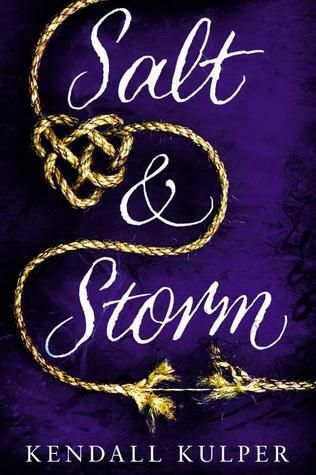 Maas is an autobuy author for me and I have been hearning NOTHING but fabulous things about ACOTAR. I can't wait for this book to be released! I don't usually read contemporaries, but there are certain types of stories that I absolutely adore. 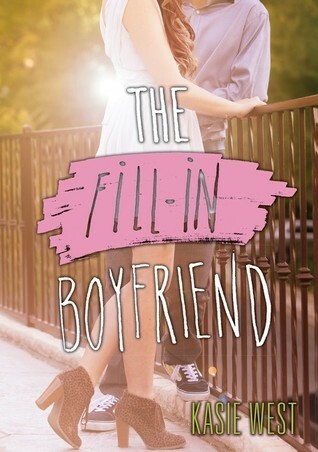 This one involves a fake boyfriend and the two falling in love. Um. YES. 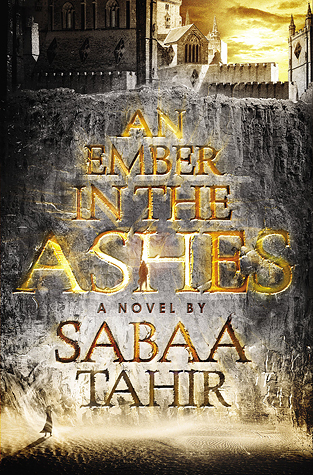 I am SO looking forward to this novel. 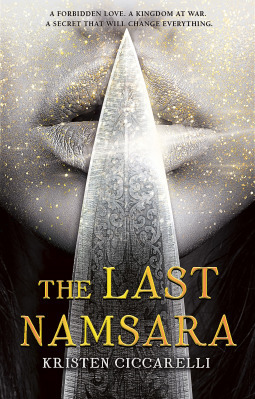 This book sounds fabulous and the quotes Temple has put on goodreads as well as on her twitter are so hilarious and great. 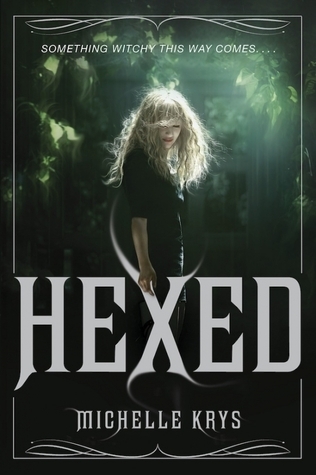 This book is about a girl named Caitlin and she has a fake boyfriend in her neighbour, Adrian, who's a half-demon vampire, from his demon father. YES. This isn't the North American cover for Every Word, but omygod I'm so excited for this book. I absolutely adored the first one and I can't wait for the next one! *screams silently into the void* HOLMES AND WATTS. I don't know if all y'all know this about me, but I adore Kpop. I've been listening to it for a long time and I love the songs and stuff. 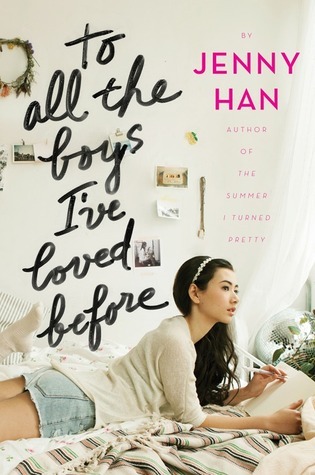 This book is about a girl who goes to boarding school in Korea and falls in love with a Kpop star. I'm super looking forward to this! This book also, I am highly anticipating. It's inspired by A Thousand and One Nights. Omygod the synopsis sounds fantastic. It really does and it's a love story so YAS. I'm definitely going to pre-order this! Those are some of my highly anticipated novels for the next year! What are you anticipating? [My Top] Book Boyfriends of 2014!! I have a book boyfriend harem. I think that should be indicative of how much I love my darling book boys. But anyways, here are some of the new babes that have been added to my harem as well has returning babes that I got to revisit this year. As always, no particular order, because I love them all equally and in different ways. This guy is a blonde prince with an interest in art and culture. He's so sweet to Meira and he's actually so freaking adorable. I've talked with Sara before on twitter about my love for Theron. I can totally see him as a Hufflepuff and I've said that if I were in the SLA universe, it would be my life mission to make Theron blush because he's kind of adorable. I also kind of love him. While there isn't a lot of moments with Alexei in All Fall Down, where there are moments, he's very swoony. The book is in first person narrative and so we get to see from Grace's point of view, Alexei's utter swooniness. He's from the Russian embassy (obviously) and there's a sort of fancy event that they go to in the book so he wears a suit and Mmm. I love him. How can I not include my darling Liam in this list? He's basically the sweetest to Ruby and he's so adorable! He reminds me a little bit of a less artsy and fantasy version of Theron. Liam also says "darlin'" a lot which makes me swoon so hard. Sorry Ruby. I want Liam. Omygod I loved The Jellicoe Road. It's all dreamy and wispy and it's a fantastic read. Also there's this guy Jonah who is kind of enemy of the main character, Taylor. But you know how it is. There's a fine line between love and hate. ;) He's kind of great. He's also the guy involved in that super famous picture of a quote in a book on tumblr , that starts with, "If you weren't driving, I'd kiss you senseless." How can I not include that swoon inducing hunk of a man in this list? I don't think I really need to explain his swoon-worthyness. I THINK YOU ALL SHOULD KNOW. I love Wesley and all his sassyness. He's a sassmaster and I love him. Also, he wears eyeliner. If that didn't make him any hotter, I don't know what will. I hope to see more of him soon when Victoria Schwab releases her short story in Wes's point of view, which will be great and probably full of sass. Yes another Jonah. This one is a vampire who is totally swoon worthy towards the MC, Lailah. And of course because he's a vampire he has to be super hot. He wears leather and rides motorcycles. He's got that damaged quota that I like. YUM. You can't not like Adrian. He's so freaking sweet and he's got that sass that I enjoy. His devotion to Sydney is swoon inducing and I love it. I can't wait to read more of him and Sydney and also I DON'T KNOW WHAT HAPPENS IN SILVER SHADOWS SO DO NOT. DO NOT EVEN. Akiva and Karou are starcrossed lovers and despite their "starcrossedness" he's so loyal and in love with Karou that just really makes me swoon and also ache for a love like that. So swoony. 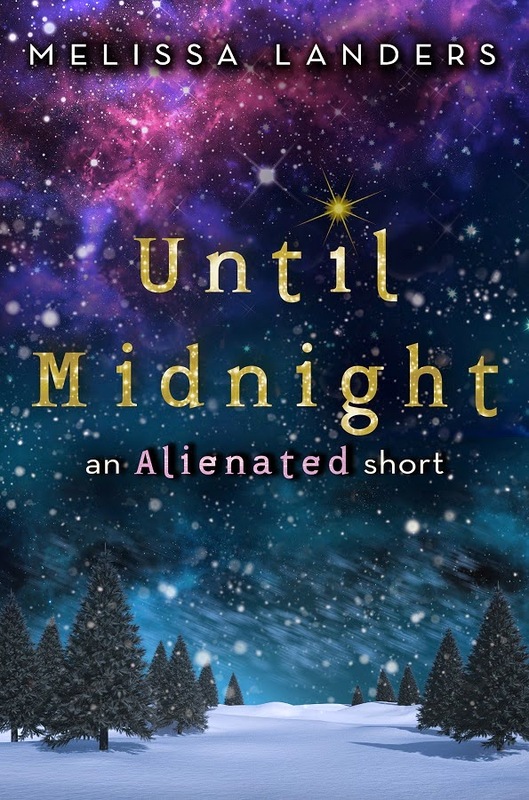 Until Midnight has been released!!! [My Top] Debuts of 2014! I love supporting debut authors! It's so much fun spreading their books to the world. Weeeeeeeee! It was SO hard picking books for this list because apparently, I haven't read that many debuts this year. A lot of them were firsts in series, yes, but not by debut authors. Here are my top 10 debut novels from this year and as always, there is no order, because I can't choose between my children okay. 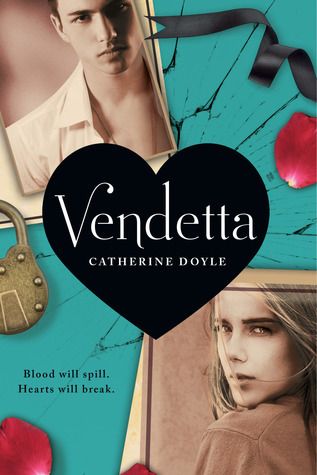 I really enjoyed this debut and it has one of my darling book boyfriends who's very yummy. ;) Also, Nikki is just the absolute sweetest and she's so adorable! 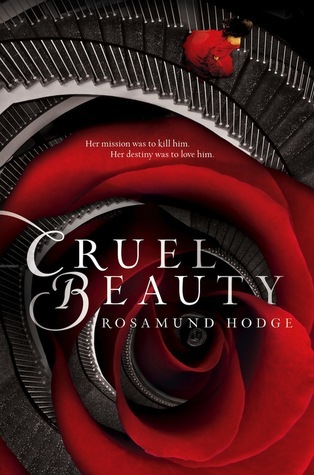 I really enjoyed this debut from Rosamund Hodge. 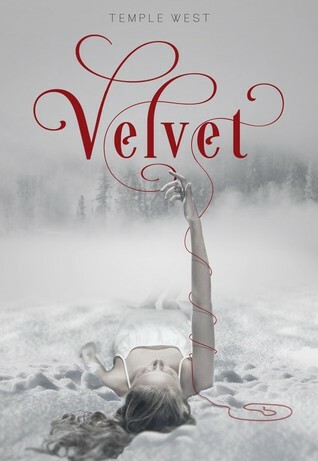 This is a dark fairy tale retelling that didn't really turn out the way I had imagined, but I loved anyways. 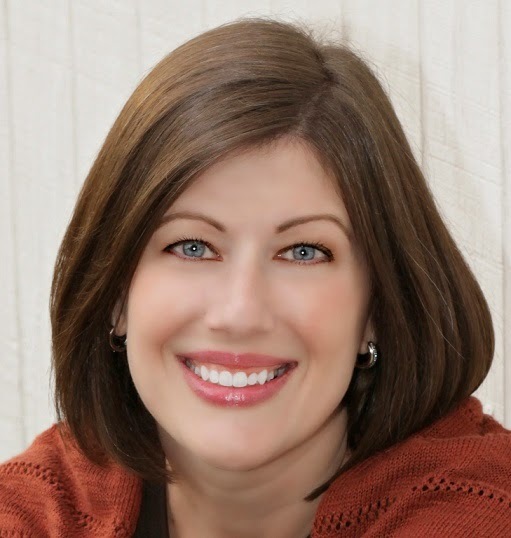 I can't wait to read her next novel, Crimson Bound! You should know how much I love this book. 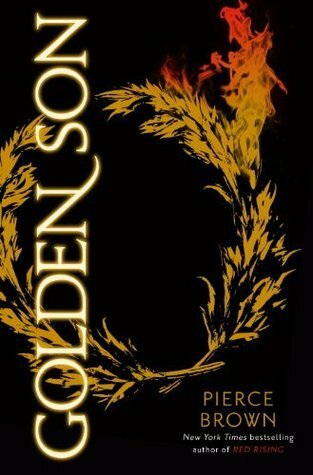 I love it quite a lot and this is a fan-freaking-tastic debut from Pierce Brown. The situations only get more dire in the sequel. This book broke my heart into pieces. I really love the concept and idea behind this novel and all the little historical aspects to this book. This is a great debut with an imaginative world. I look forward to whatever novel Kendall Kulper is putting out next! 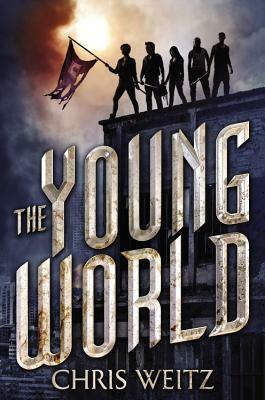 I really enjoyed the plot and world building to this novel and though there were things about the writing style that I didn't quite enjoy, I would still read on to find out what happens next because this on ends on a MASSIVE cliffhanger. 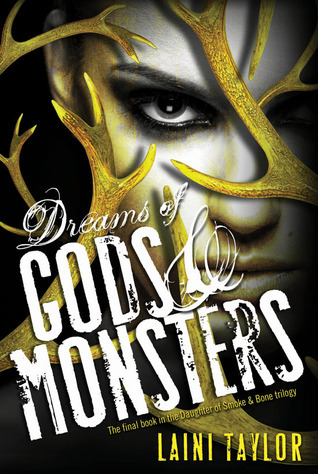 I super enjoyed this witch book and this debut from Michelle Krys. 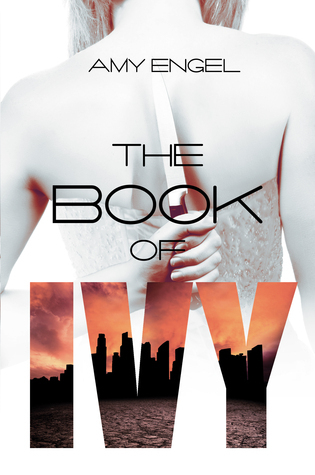 I can't wait to see what else is in store for Indigo and the rest of her story. I love that there were some brutal moments in this book and Michelle Krys didn't hold back. I can't even with this book. This debut knocked it out of the park and then some. I love and adore this novel. There's the slow burn romance that I adore and also CRIME STORY. I love it. READ IT GUYS. READ IT. So that's my top debuts list for this year and I hope you enjoyed my picks. I KNOW I'M PICKING BOOKS AGAIN BUT SHHHHHH. I LOVE THESE BOOKS OKAY. [My Top] Covers of 2014! This post is dedicated to all the beautiful covers released into the world this year. There have been many. And I have probably ooh-ed and ahhh-ed over them. 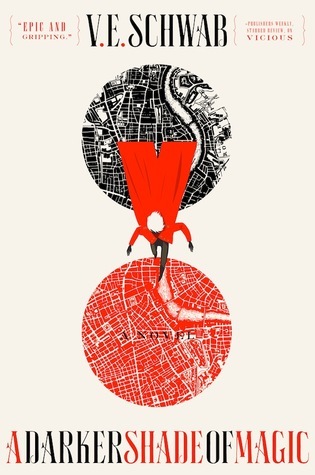 Because who can resist a beautiful cover? Seriously? Also, I cannot guarantee that I've read them all. I just like to appreciate beauty okay?? Again, these are in no particular order, because it's like asking me to choose a favourite child or a favourite book boyfriend. You just don't. I love them all equally and in different ways. 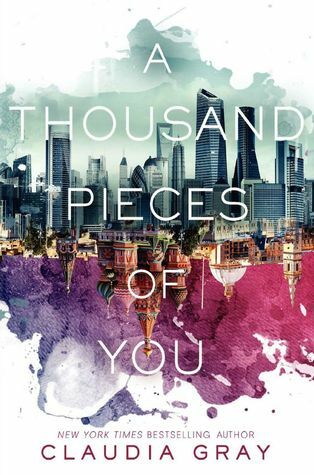 This cover is so so so gorgeous! Auuughhhh. The water colour at the bottom and the sort of contrast between the two skylines. The typography on top of it is super pretty too! I love it. The beauty is so unreal. 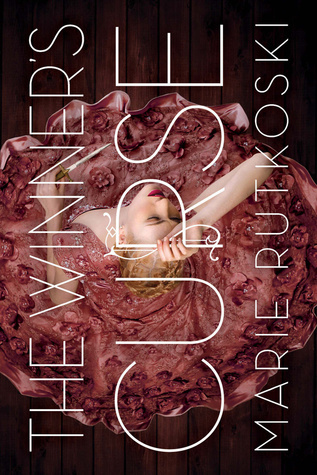 How could I make a list about the beautiful covers of 2014 without including this beauty? This cover was love at first sight for me. I do admit that I picked this one up like a week after it's released because I needed that cover in my life. I'm so glad that they made the cover so beautiful so that I could have this story enter my life. I am kind of in love with this cover. The details on the chakram and the blurring on the snow at the bottom of the cover to create focus. The contrasting of the seasons within the chakram. Yes. Yesssssss. I love this cover. 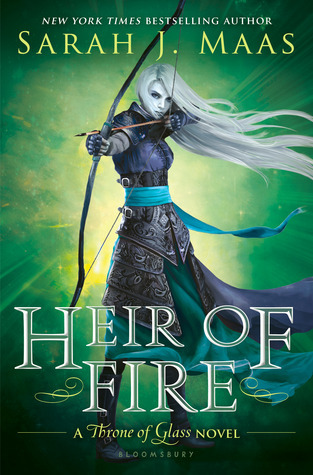 I can't wait to see the cover of Ice Like Fire! I loooooooooooooove this cover. And you may wonder why I put this cover since the "real" one doesn't use this cover. 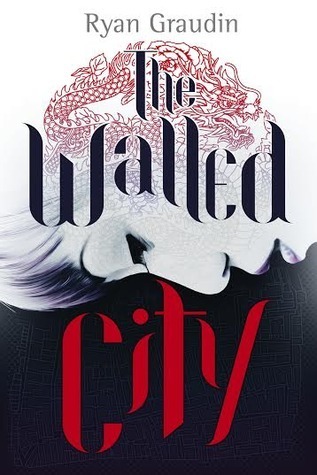 That's because the lovely book retailer in Canada has a special edition of The Walled City that uses this gorgeous cover. I mean. Hello, representation!! And also the dragon. The dragon and the girl are literally my favourite parts. Is there anything else to say about this cover outside of how cute it is?? It's super cute with all the swirls and little tidbits from the story and it doesn't take attention away from the title, which is awesome! I really enjoy this cover and the sort of monochromatic colour scheme to it. The dark fade at the top brings the focal point to the middle and lower bit of the cover and obviously the road brings focus to the couple lying there on the road. ;) I also super love that flourish pattern behind the title. Love it. I need to read this book soon! There's just something about this cover that I really enjoy. There's a creepy aura to it because of the lighting that reminds me of The Walking Dead. Also the hands. Because creepy hands are trying to get at Lailah. I adore this cover! It's so light and pretty and the Asian girl is gorgeous! Hello, representation! Also, I love how the title is written in marker. You can totally tell when you look closely at it. I seriously just love this cover. [My Top] Reads of 2014! Yes, it's THAT time of year, where all the top picks of the year are released! I decided to join the Top 10 of 2014 event being hosted by Two Chicks on Books! Today's theme is my favourite reads for this year, including books that haven't released yet. Is this really a surprise in any way? I think I have expressed my love of the Throne of Glass novels on twitter A LOT. 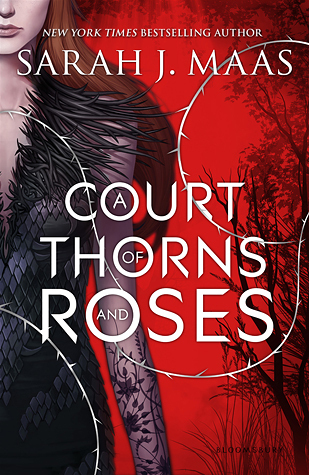 I am in love with Sarah J. Maas's incredible writing and she's an autobuy author for me, so you best believe that I'll be picking up her new series, A Court of Thorns and Roses, as well. There's a lot of mixed reviews for this book, but I personally loved it, with the beautiful writing and the whole mystery aspect. 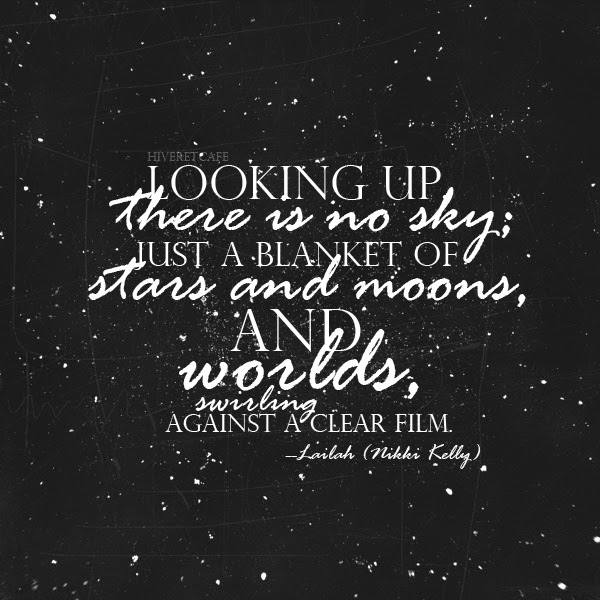 E. Lockhart is an incredible writer and I can't wait to read more of her writing! 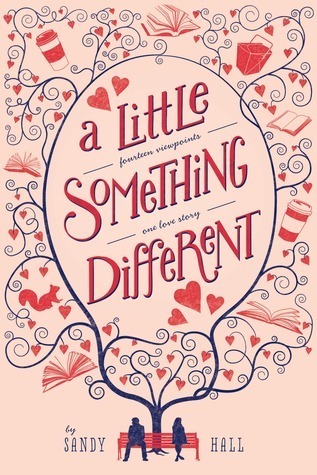 I absolutely adore this 2014 debut, and Sara Raasch is absolutely adorable on twitter! This fantasy is about countries that are divided by seasons and I love how winter (my favourite season, if you didn't know) is seen as the "good force" in this one instead of being seen as evil as it usually is in stories. One of my favourite book boys that I met this year also comes from this book. THERON, MY DARLING! This is seriously really high up there on my favourites list. It made my all time favourite books list okay. Okay. 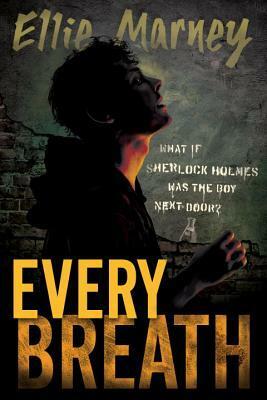 This is a contemporary (shocker) with a focus on crime (nvm) since this is a retelling of Sherlock Holmes. The chemistry between Watts and Holmes is intense and their romance is a slow burn that makes me want to squish them together all the time. 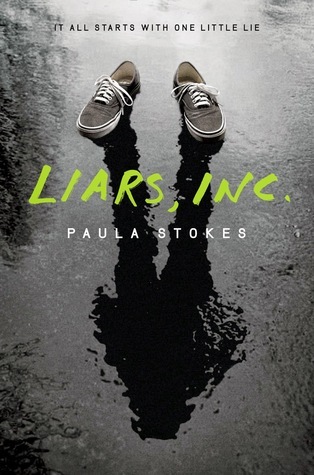 This book is seriously fab and I can't WAIT to read the sequel, Every Word. This book is seriously fab. It's a sci fi dystopian with a super harsh world. 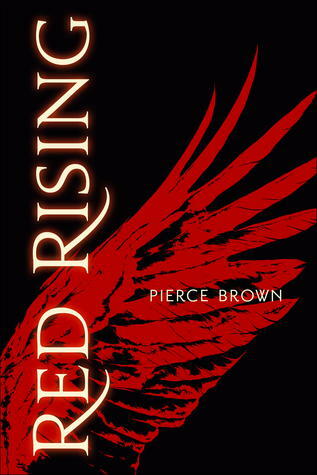 Pierce Brown has created an incredible world with amazing characters to tell their story. I recently read the sequel and omg. It's just as fabulous. You guys seriously need to read this book! This book is also one of my favourites of all time. 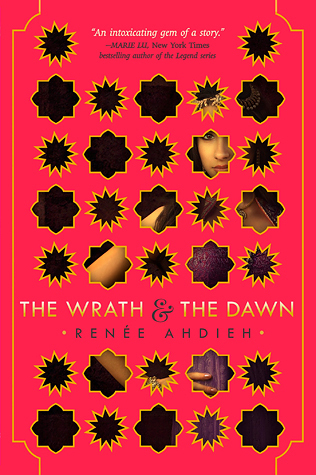 This book has so many things that I love: fantasy, political intrigue, beautiful writing, etc. This book is so full of the feels and I really want to make the time some time soon to re read this novel. I have literally bought copies to push onto my close friends via christmas presents. I am so so so in love with this book. What a conclusion. This book is a tome, but what a wonderful read it was. 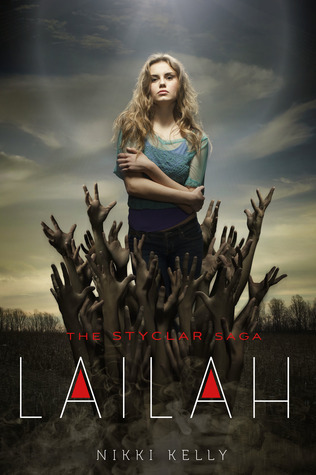 The ending was satisfying and I'll miss Laini Taylor's beautiful writing until she releases her next book, whatever it may be. I have this series to thank for my start in book blogging and I couldn't be happier. This series is one of my favourites of all time. I discovered this book thanks to Booktube (Thanks booktube) and I absolutely fell in love with the story. 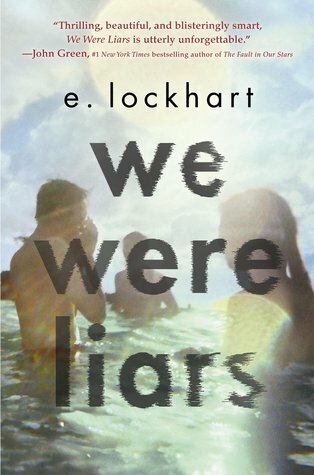 I adore this book and I pushed it on both of my best friends and they loved it too! One of them is weirdly similar to V.E. Schwab in their interests. This is my only 2015 title on this list (because I've only read, like 2.) and this book could possibly go on my favourites of all time list. This is definitely Ally Carter's best book to date. 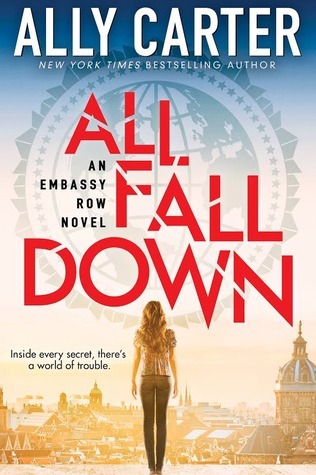 I freaking love this novel and there's also a hot Russian boy that wear's suits. (YUM) This book releases January 27th! Look out for my review of this book on January 13th and an IMPENDING GIVEAWAY FOR AN ARC OF THIS BOOK. Weeeee! 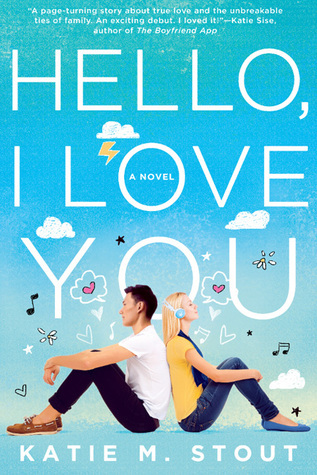 These books are all super fabulous and I hope you read and enjoy them too! What are your favourite reads of 2014? 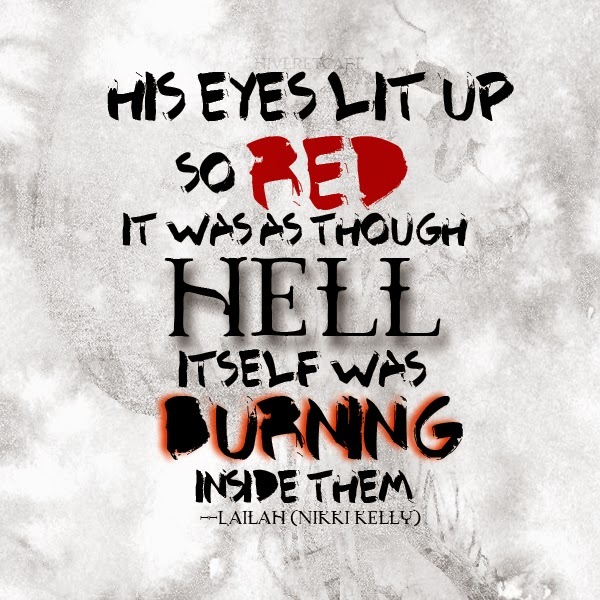 The Twelve Days of Lailah: Lailah's Christmas Wear & My Quote Choices! Hellooooooooooo! 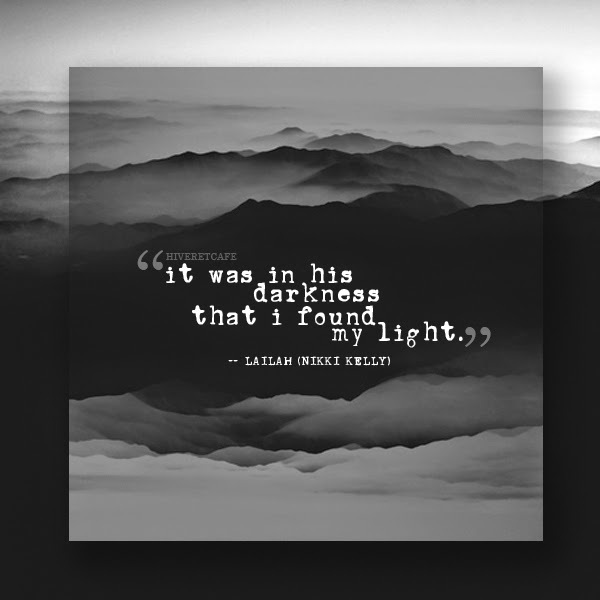 Welcome to Day 8 of the 12 Days of Lailah celebration held by the Styclar Street Team! Nikki Kelly is super sweet and I'm so excited to share with you my contributions to this celebration! Let me show you what I think Lailah would wear at a Christmas celebration! Lailah's a classy gal and so I could totally imagine her wearing a white eyelet dress and for festiveness and warmth, a sequined red sweater on top. Of course it's winter in France/England or wherever she is, so there's the cute grey beret. She doesn't like wearing heels either so I gave her some flats. A crystal ring is an important symbol in the book and of course I had to give her one! I love putting together outfits on Polyvore and it definitely helps me imagine exactly what my characters are wearing. *Sunday, December 14th: Beth at Curling Up With a Good Book shares a Lailah-themed Christmas playlist. *Monday, December 15th: Brittany at Please Feed the Bookworm matches Lailah characters to their fitting ugly Christmas sweaters. *Tuesday, December 16th: Rachel at A Perfection Called Books shares exactly what to get the Lailah, Gabriel and Jonah for Christmas. *Wednesday, December 17th: Patricia at The Unofficial Addiction Book Fan Club shines some light on exactly how Gabriel and Jonah would celebrate the holidays in their respective realms. *Thursday, December 18th: Pili at In Love With Handmade whips up some Lailah holiday cupcakes. *Friday, December 19th: Andrew at Endlessly Reading showcases Jonah and Brooke's potential Christmas outfits. *Saturday, December 20th: Jessica at The Book Bratz hosts a guest post by Lailah author Nikki Kelly where she shares her favorite Christmas traditions and memories. *Sunday, December 21st: Ri at Hiver et Cafe releases some exclusive Lailah quotes and shares her take on what Lailah would wear for Christmas. 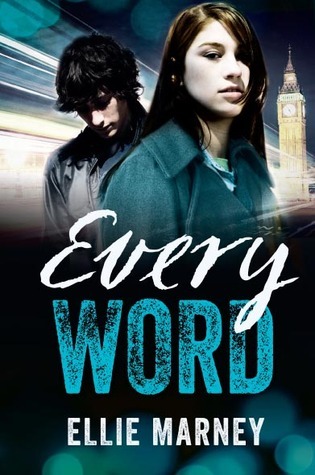 *Monday, December 22nd: Andrew at Endlessly Reading hosts a character interview with author Nikki Kelly, Lailah, Jonah and Gabriel. 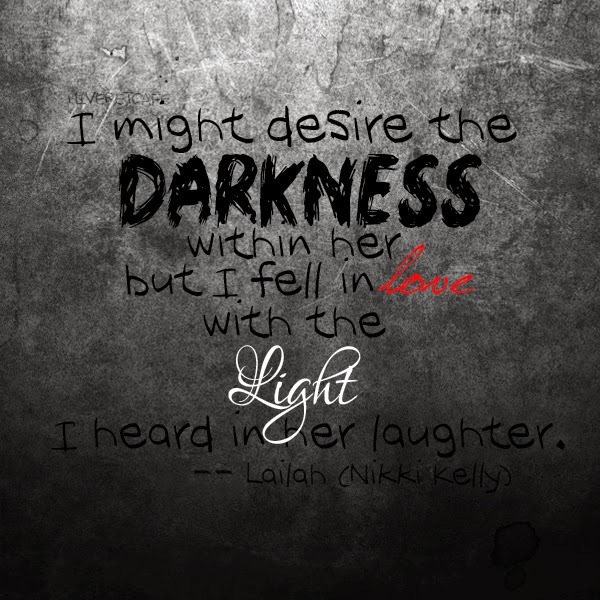 *Tuesday, December 23rd: Genissa at A Story Diary hosts a guest post from Nikki Kelly about the Christmas scene from Lailah. *Wednesday, December 24th: Dana at Dana Square bakes some Lailah-inspired Christmas cookies. *Thursday, December 25th: Amber at The Book Bratz releases a brand-new rendition of The Twelve Days of Christmas - Lailah style. 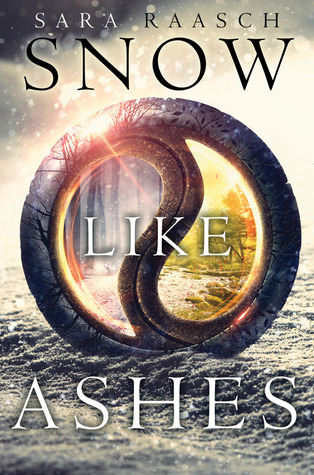 SNOW LIKE ASHES BOOK 2 TITLE REVEAL!!! 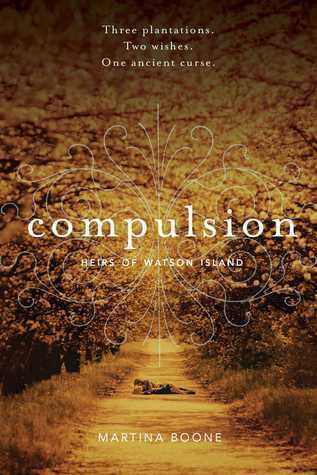 [Book Blitz] Compulsion by Martina Boone!